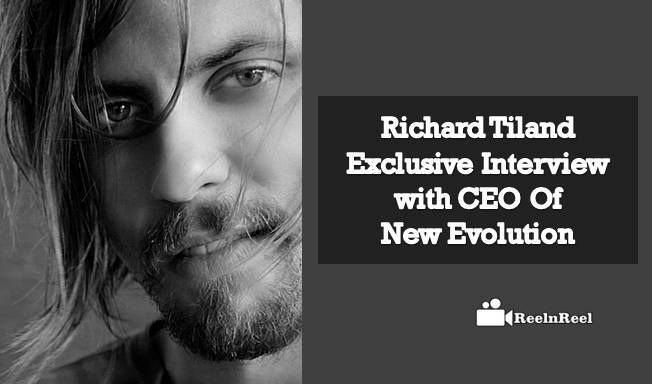 An Exclusive Interview of Reelnreel.com with Richard Tiland – CEO of New Evolution. Tell us something about your company New Evolution? What are Video production of New Evolution services? Tell us something about your upcoming Online Video Production Trends? What are the Latest New Evolution Services that can help Video Marketing Brands? Tell us something about your New Evolution process with respect to Video Production? How can Upcoming Brands benefit by using your New Evolution Services? Established in 2007 New Evolution delivers top-of-class marketing videos through a simplified production process driven from the heart. Our production services include: online marketing videos, promotional videos, internal corporate videos, conference/event coverage, live stream, editing, scripting writing. You’ve probably read about it by now, but 2017 is expected to be the year of live streaming and VR. Live streaming will be the new big thing for brands. We’ve already been approached about creating Ellen or Oprah-like talk show sets for companies to feature products/services. -One of the latest trends in video is live streaming. With that said we offer professional set design to create a talk show like environment for your brand to have a professional atmosphere to live stream and market their products or services. -When it comes to our process we have a one of a kind team balance. We want our customers to succeed, understanding the marketing is just as important to us as creating the content. We want the video we create to engage your target audience and accomplish your overarching goal for a particular piece. -Video is the future of marketing. With 80% of all internet traffic being people watching the video by 2020 it’s a reality business can no longer ignore. Brands can benefit from our service because no matter the industry it’s what their consumer will be spending a considerable amount of time watching video. Thank You Richard Tiland for share your valuable inputs with Reelnreel.com readers.